With 2016 nearly upon us, it’s time to countdown the best recipes of 2015! 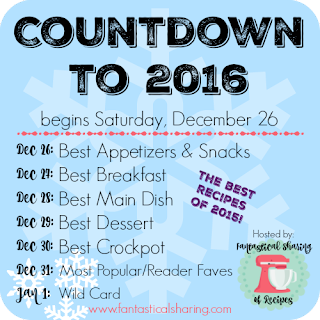 Hosted by Sarah of a Fantastical Sharing of Recipes, each day from now until the new year will feature a different category of the Best of 2015! 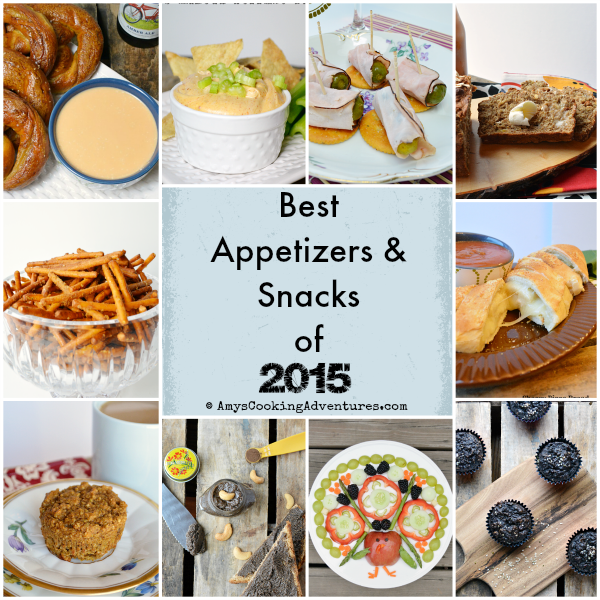 Up today is the best Appetizers & Snacks of 2015. My 2015 was all about the cheese (NOM!) or super healthy muffins!! It’s all about balance here! 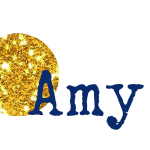 Click the links below to see the recipes! I'll have to try that beer cheese dip!